Oh my goodness, what is it about the end of summer that makes it fly by in fast-forward?! We have been so busy the last few weeks and I'm sorry I've been a bit MIA. It's not for lack of projects, I've gotten a lot done recently and can't wait to share soon-ish (some are custom projects, some are gifts that must reach their recipients first...). We just returned from an awesome weekend camping on Whidbey Island. The weather was perfect and it was simply amazing. Our little family had a blast. (I'll share a few pics at the end of this post.) Meanwhile I've also been completely engulfed in the Hunger Games trilogy. Wow. I'm in the middle of the second book right now and finally get what everyone's been talking about! And, the third thing that's been keeping me busy: trying to make the most of the last few days of summer before my big boy starts Kindergarten next week. Eek!! If you've been following along, you'll know that I've been working on this tutorial for quite awhile. If we lived in the same city, and I could sit down next to you and show you, you'd have learned how to make this ornament months ago! But I seem to be at odds with technology these last six months or so, and I feel like I have wrestled with every single step of this online tutorial. 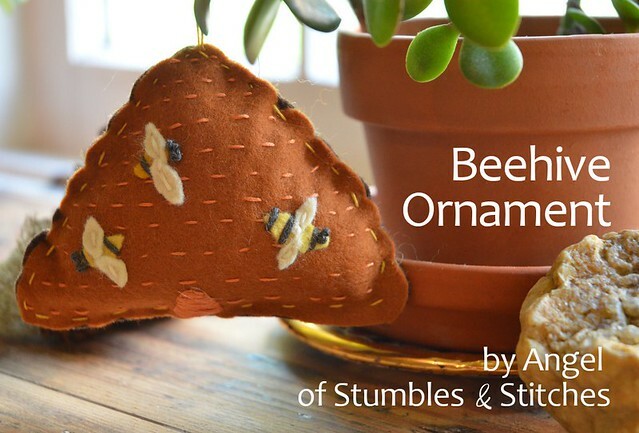 Whip up a beehive ornament for your favorite bee lover, or for yourself! (Or, head over to my SHOP to buy one that's already been lovingly hand sewn!) More than a "holiday" ornament, it can be a year round reminder you can hang anywhere to remind you to LOVE THE BEES!!!!!! How are you? I hope you're enjoying being back to the routine of the school year. Another three weeks for us here before Ben starts KINDERGARTEN! I'm so excited and nervous -- just like he is. I am going to miss him so much, but he loves school and I know he will enjoy it tremendously. Before our Christmas in July series, I teased about being done with the Wedding Quilt for my cousin Clarisse and her new husband. 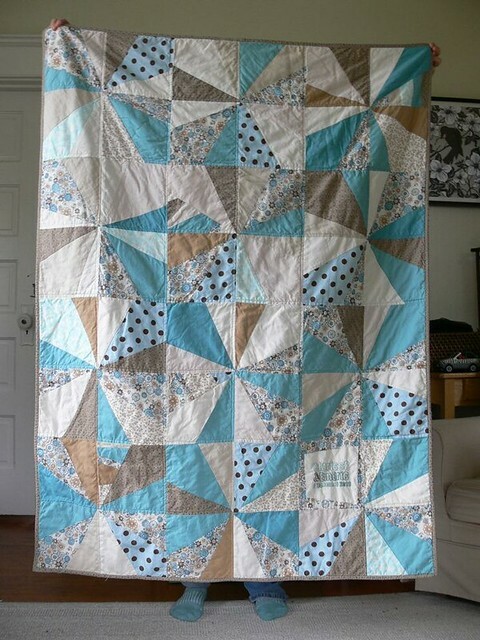 Here, finally, are photos of the finished quilt! Let's hear it for a finished (massive) project! Yay! I can't believe how quickly this whole week has flown by. I've been meaning to post all week but have been sidetracked with doctor appointments, visits to the mechanic, and kids who just won't sit still for longer than 30 seconds. Fortunately, we were able to squeeze in some fun time with Kate as well as Sarah and their adorable offspring, and my little brother just arrived for a week's visit. I'm so excited to see him!! I do have some projects to share, but haven't gone through my pics yet. However, I realized recently that I have acquired a LOT of fabric in the last couple of months. 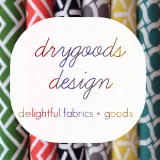 So I thought I'd share a little bit of fabric yumminess for the weekend! 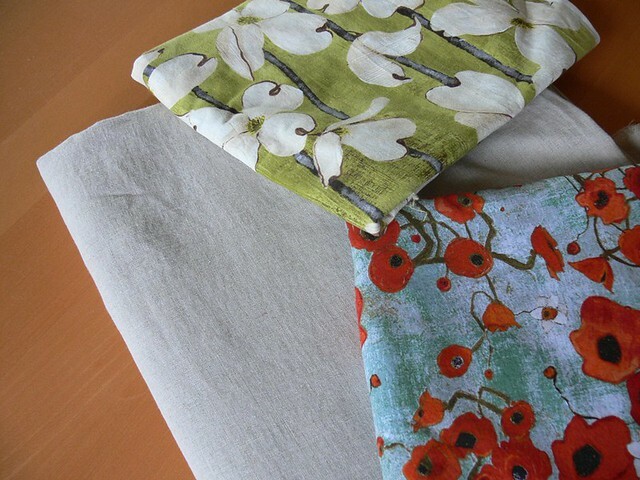 - First, for a custom order inspired by this table runner, I am working with a combination of natural linen with Large Poppies in Teal by Karen Tusinski for Gallery Fiori, and another one with Dogwood Stripe in Olive by Laura Gunn for Poppy. I love both of these painterly prints and think the result will be lovely with the natural linen thrown in! Summer is slipping by! I can't believe we're well into August already. We're so happy to welcome back 4 wonderful sponsors this month. 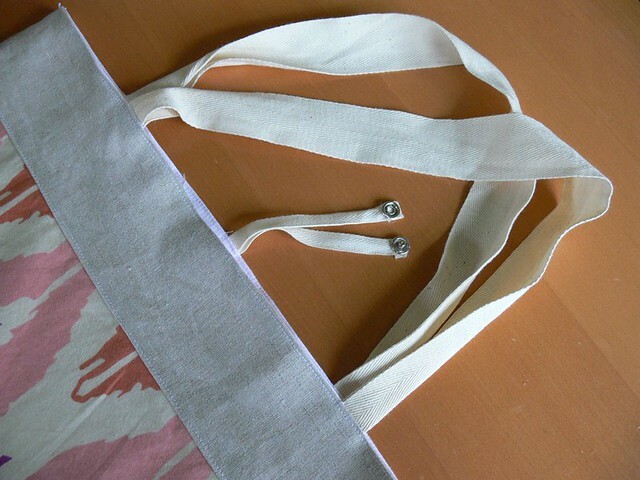 Each of these small businesses is woman-owned and offers amazing sewing and crafting goodness. We hope you'll check them out! 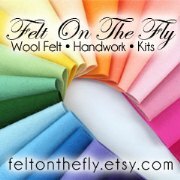 It's always such a treat to visit Janet's store Felt On The Fly which she stocks with beautiful "Color Stories". 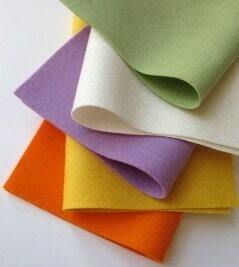 These small bundles are composed of various colors of 100% merino wool felt, inspired by a theme. Some of our current favorites include the bright and summery Fruit Salad and the nostalgic Sweet Treats (perfect for Halloween!). 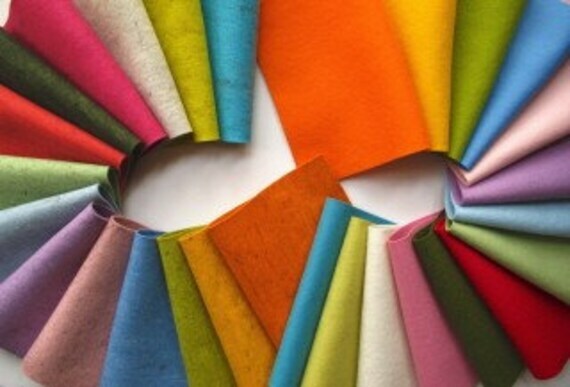 And oh my goodness, check out the amazing Wool Felt Mash-Up featuring a rainbow of heathered felt -- want! This felt is truly incredible and such a treat to craft with! Well, I had grand plans for this year's Christmas in July, but life took over with a series of most unfortunate events -- family illness and injuries, toddler molars ruining sleep for everyone, and to top it all off, a car wreck. Thank goodness everyone's okay (though the car isn't, but that's why we have insurance), but a week later I'm still a bit shaken and distracted by the whole thing, in particular the incessant calls to and from the insurance, the crash shop, and concerned family and friends. Mini-PSA: please check your blind spot, friends. Some guy didn't and cut me off on the highway (I-5!! ), causing me to bump into the car to my left. It could have been much, much worse and I'm so grateful it wasn't. Moving on... Aside from my little tree ornaments (tutorial here), the only thing I've been able to complete for Christmas in July is the first few steps in making a new table runner. 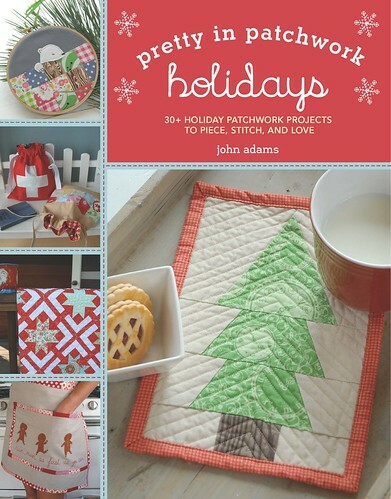 I really liked John Adams' Milk and Cookie Mat design (free pattern download here) and decided to triple the basic patchwork shape and turn it into a Christmas runner! 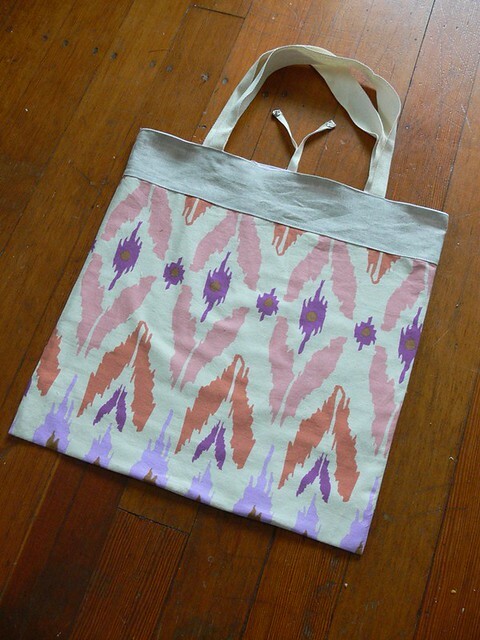 Christmas in July: Fat Quarter Shop Giveaway! Well, it's officially August, but we have one last and awesome Christmas in July giveaway for you all! You can find yardage and pre-cuts from all these beautiful collections and much, much more in Fat Quarter Shop's holiday store: the Christmas Cloth Store! Sewing up something Christmas-y? You'll find all the fabric you could possibly need there. 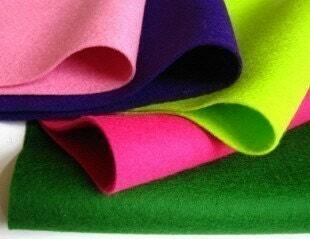 The amount and variety of fabric in stock is amazing! 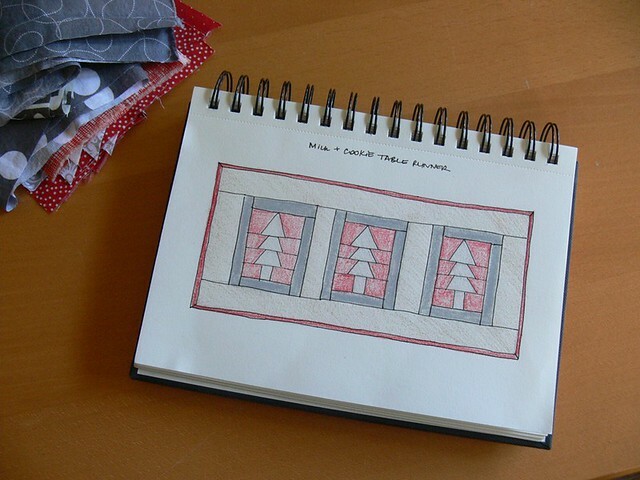 These are two wonderful books, filled with a multitude of projects and patterns for Christmas, Thanksgiving and other holidays. Tons of inspiration! Thank you so much to Fat Quarter Shop and Lark Crafts for sponsoring our Christmas in July series with this wonderful giveaway. For a chance to win, simply leave a comment on this post! If you'd like, tell us which layer cake you would choose and what you'd make with it. Please make sure to include a link or email address in your comment so we can contact you if you win. This giveaway is open until Sunday, August 5 at midnight CST. Everyone is welcome to enter. This giveaway is now closed. Thank you to everyone who participated. Congratulations to Deb, our very last commenter, who is the randomly drawn winner! 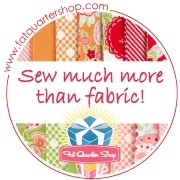 You can find Fat Quarter Shop online here: shop / Christmas Cloth Store / blog / Facebook / Pinterest. You can find Lark Crafts online here: website / bookstore / Facebook / Twitter. 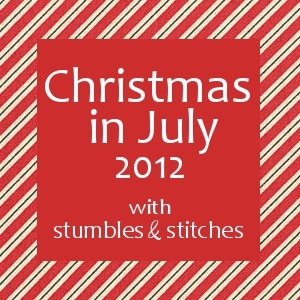 If you're new to Stumbles & Stitches, welcome! We hope you'll stick around, browse and subscribe. You can find all our social media links in the sidebar to the right! We have a few things left to share to close out our Christmas in July series, so stick around. You can also check out the tutorials, free downloads and inspiration that have been posted so far by clicking the image below.